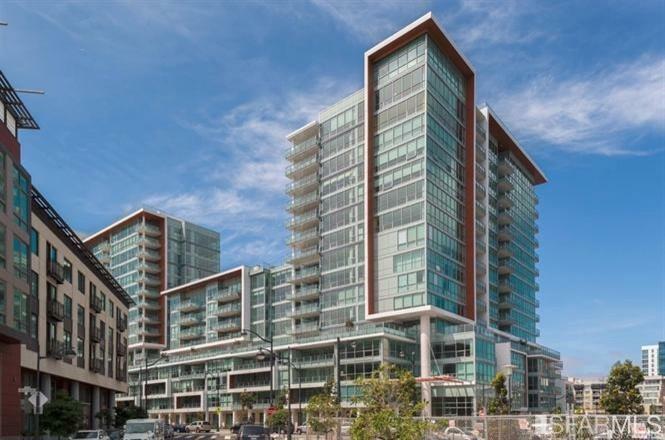 2015 construction, The Arden is home to 263 residences at 718 Long Bridge and 738 Long Bridge St. in the Mission Bay neighborhood of San Francisco. Homes on the north side of the development face Mission Creek and the houseboats, while all residents enjoy luxurious amenities and attentive staff. Home sizes at The Arden include one-bedroom, one-bedroom + den, two-bedroom, two-bedroom + den, three-bedroom, and three-bedroom + den. About 200 of the homes include two-bedrooms, 45 homes include three-bedrooms, and about 12 homes include one-bedrooms. Building amenities include landscaped rooftops, outdoor lap pool and spa, fireside lounge with outdoor fireplace and grilling area, social lounge with a library, and a pet grooming area. Arden is the third San Francisco development from Bosa Development (the first two were the Radiance and the Madrone). Arden offers homes with one bedroom, one bedroom plus a den, two bedrooms, two bedrooms plus a den, three bedrooms, and three bedrooms plus a den. About 200 of the 263 homes have two bedrooms or two plus a den, 45 homes have three bedrooms or three bedrooms plus a den, and about a dozen homes have one bedroom or one bedroom plus a den. Homes include adjacent outdoor space. The development is two towers on either side of a four-story podium base that surrounds the parking structure and a five-story mid-rise connecting the towers. There is one parking space for each home at Arden. Even though the city has a transit-first policy for new construction, this project was entitled and approved long ago as part of the Mission Bay redevelopment plan. Because it was entitled under older rules, the approvals it received for parking differ from what a similar project would be allowed under current approval rules. Common area amenities include a pool, spa, gym, and a social room. 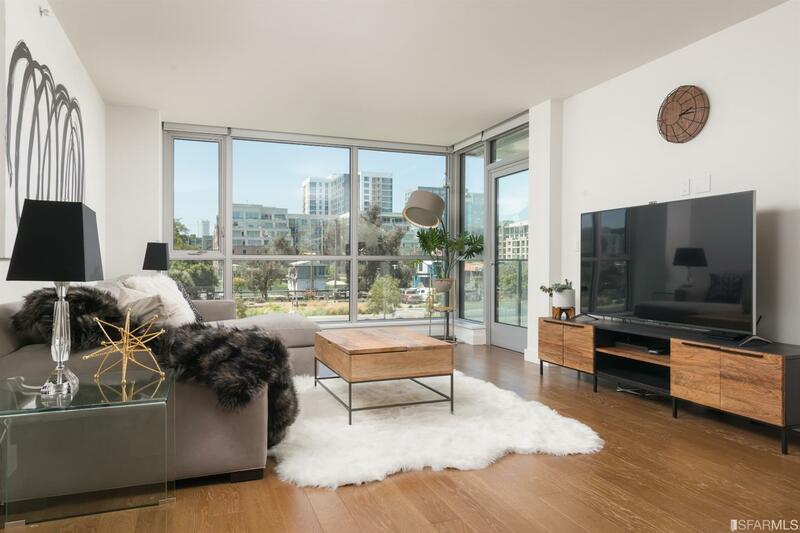 Nat Bosa, the owner of Bosa Development, described Arden as a step up from Madrone and Radiance, and he delivered with high-end finishes in this development.